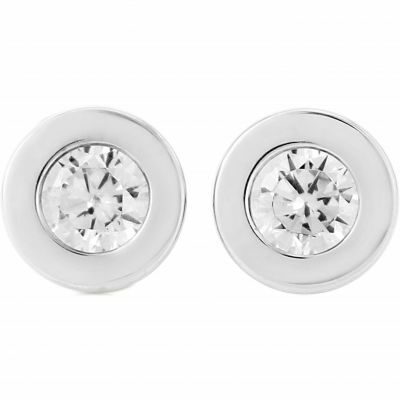 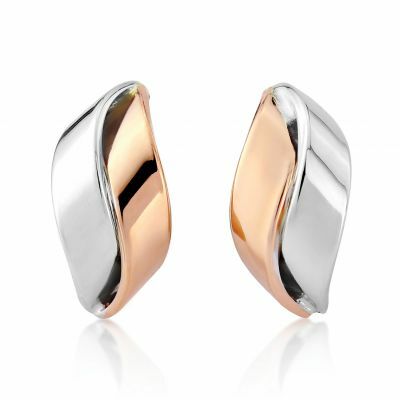 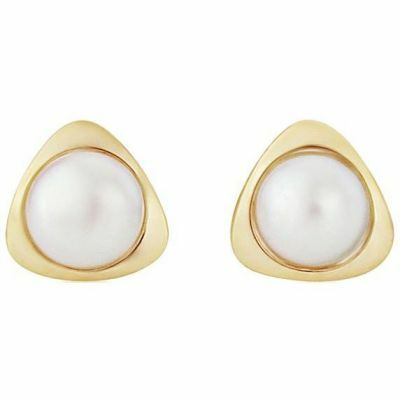 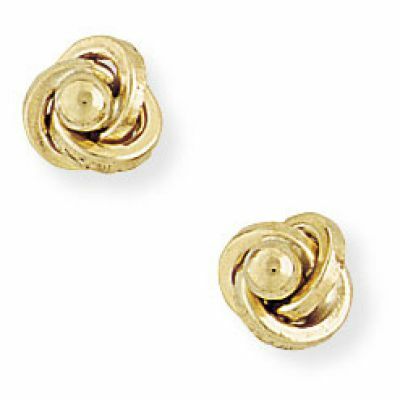 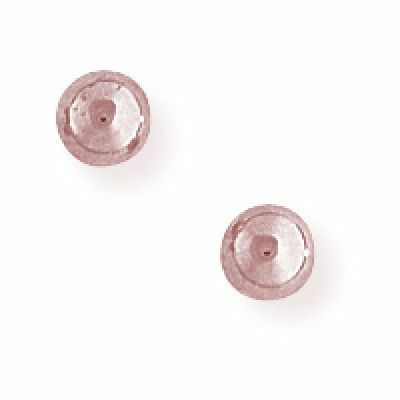 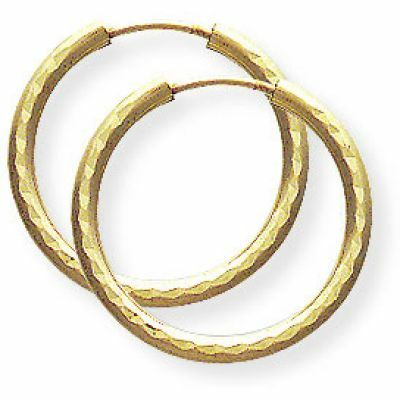 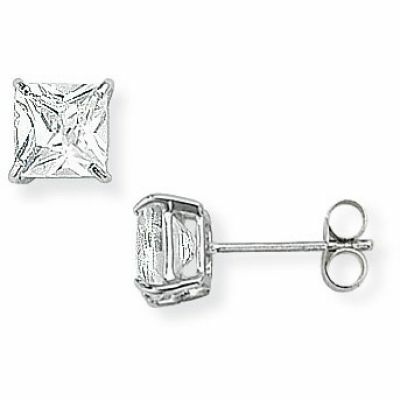 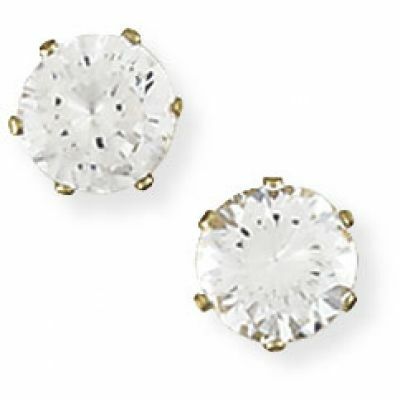 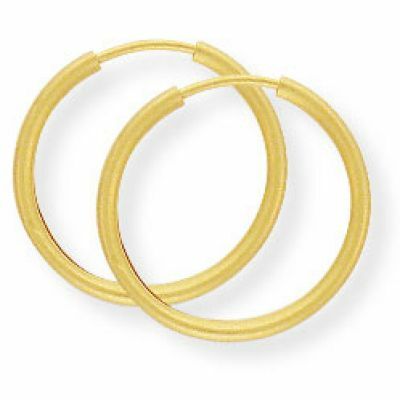 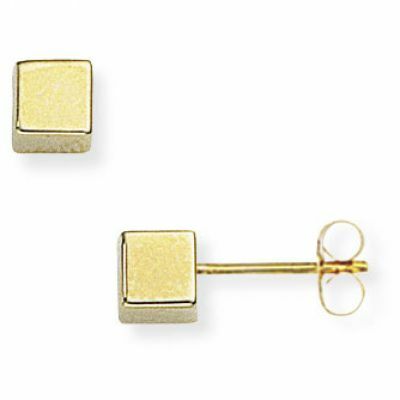 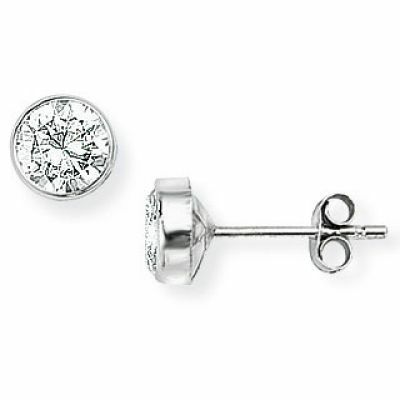 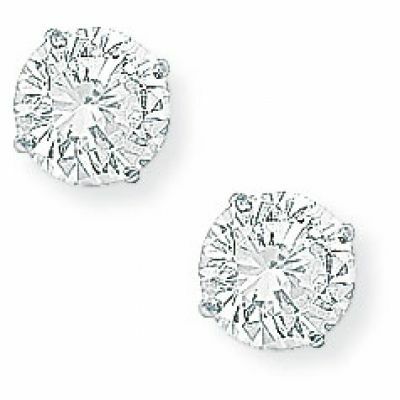 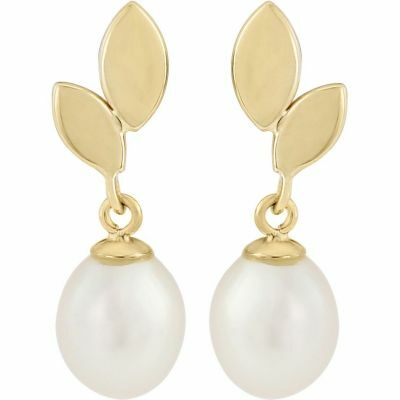 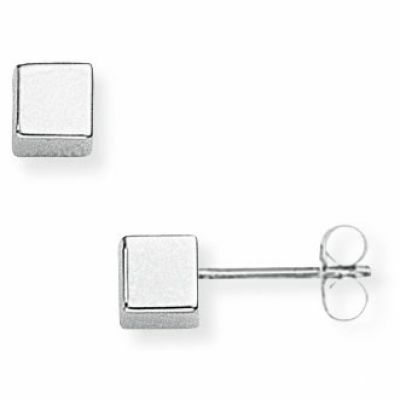 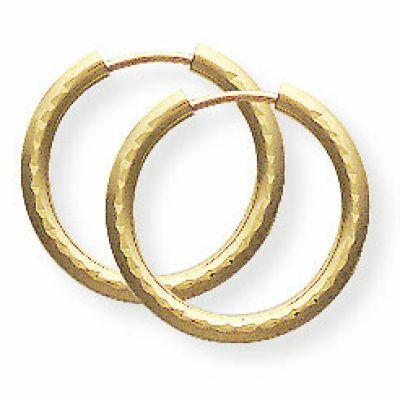 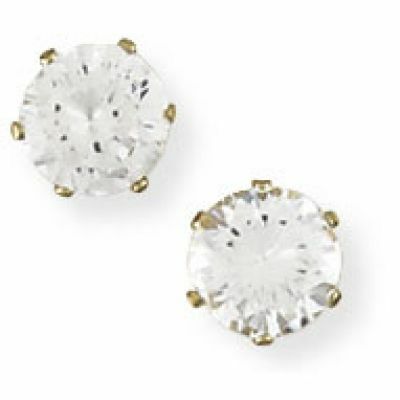 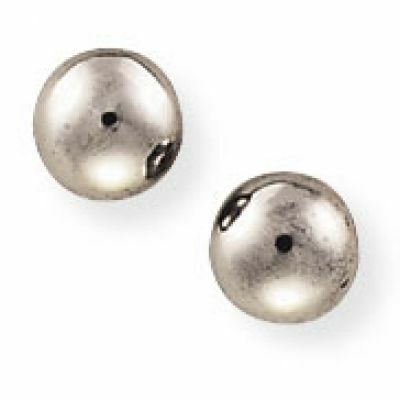 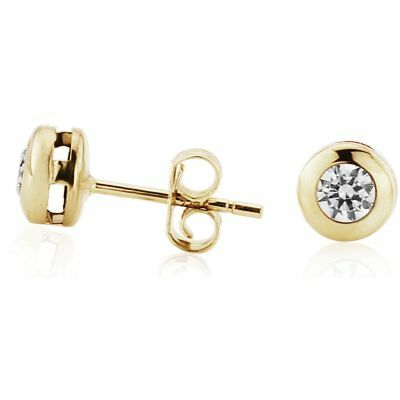 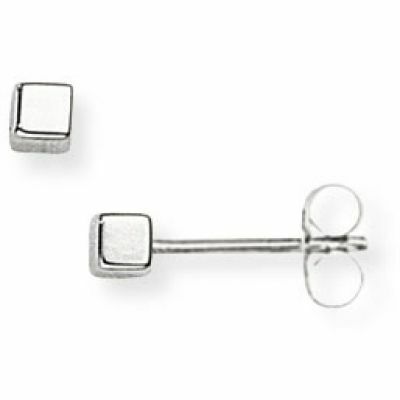 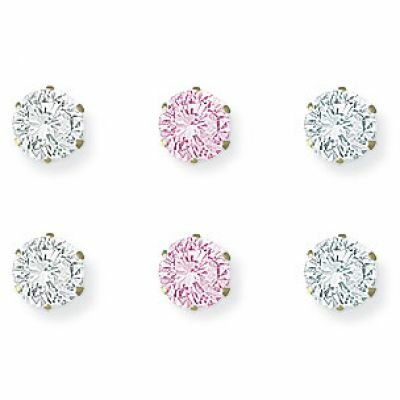 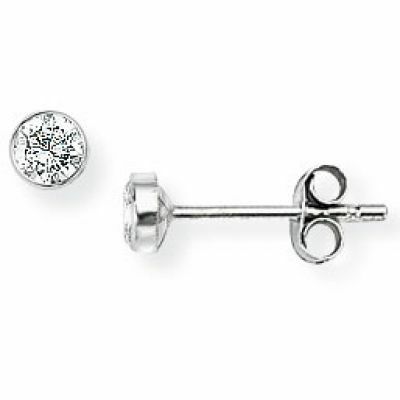 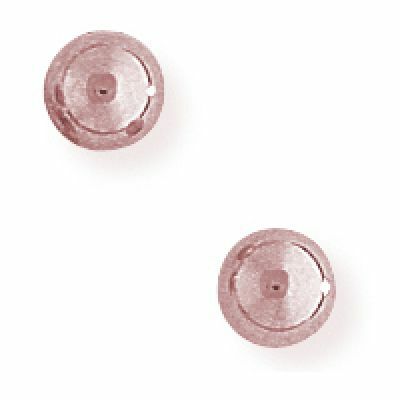 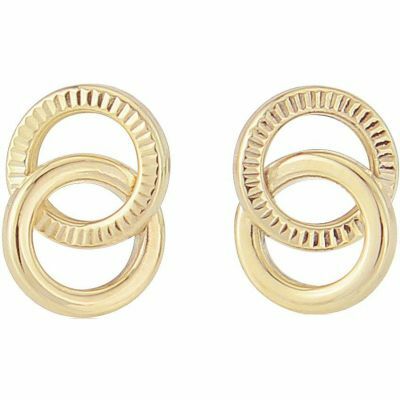 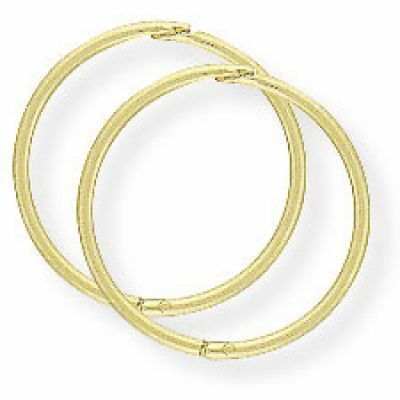 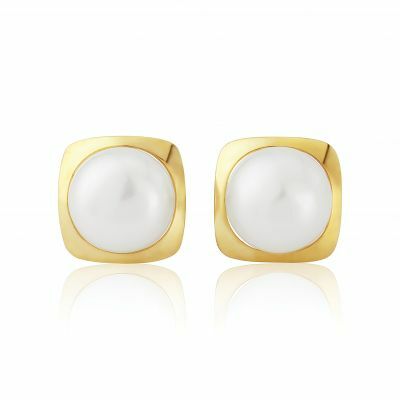 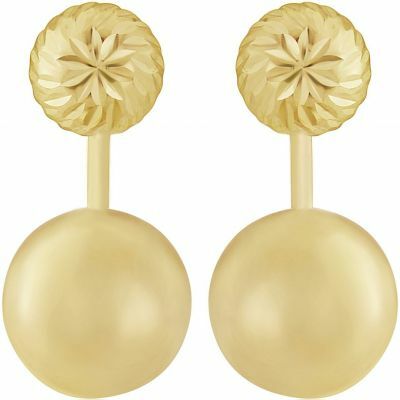 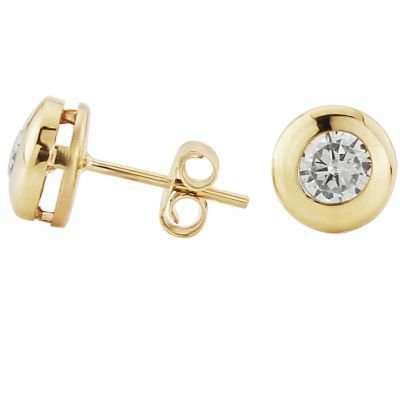 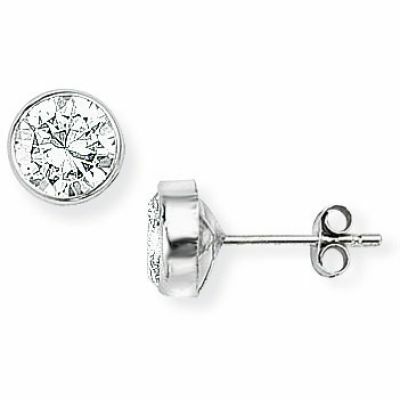 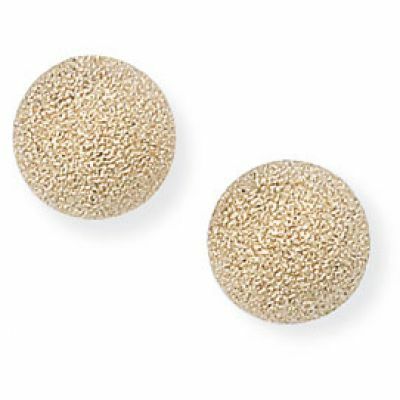 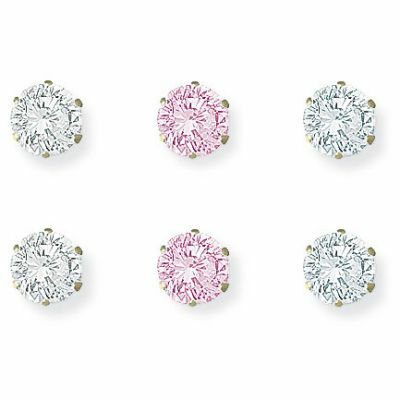 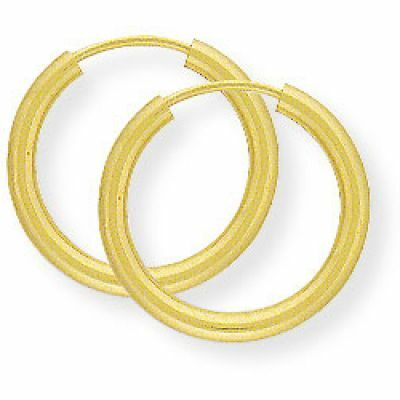 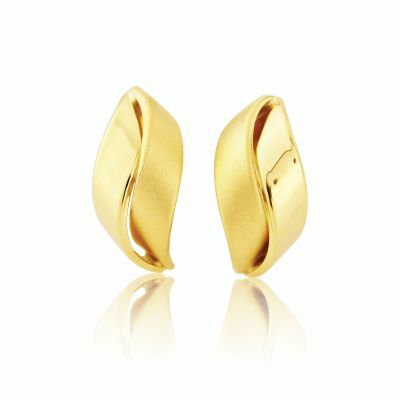 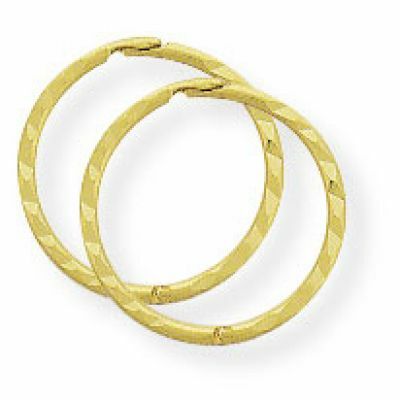 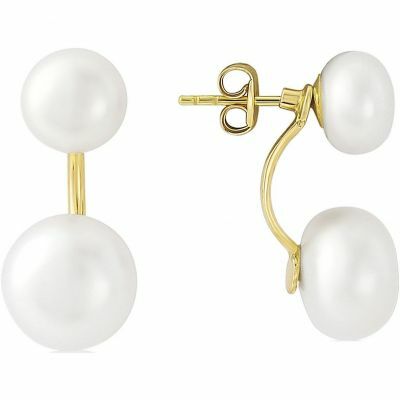 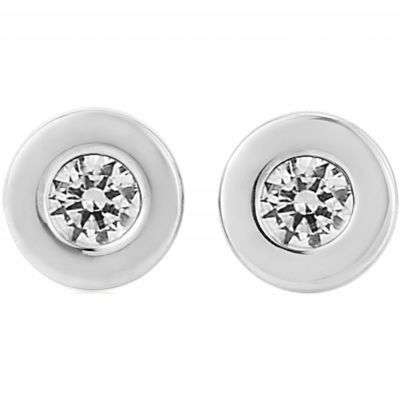 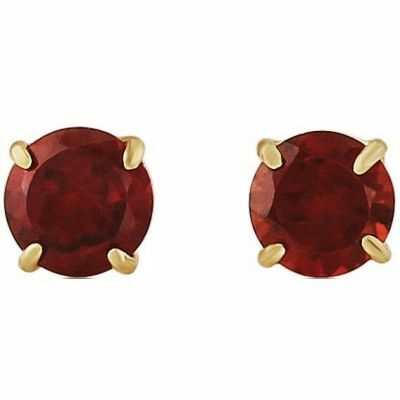 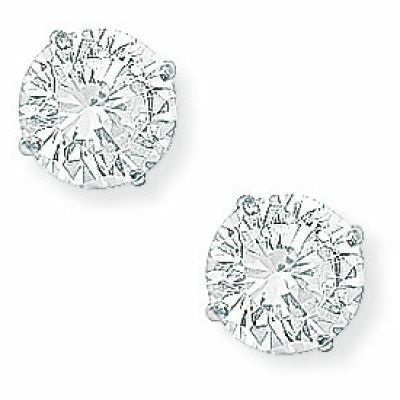 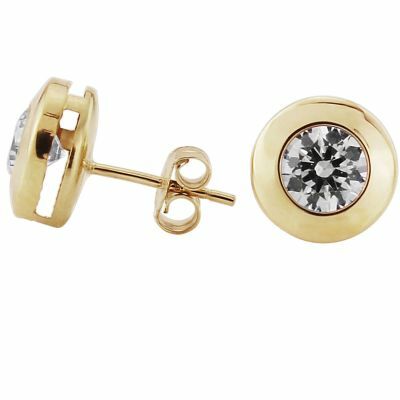 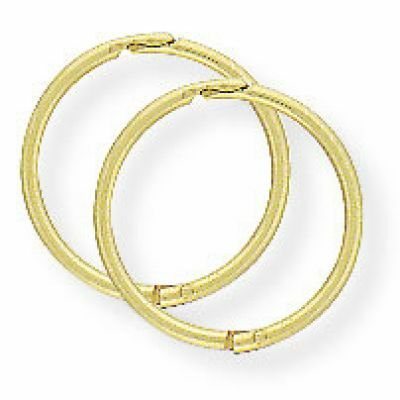 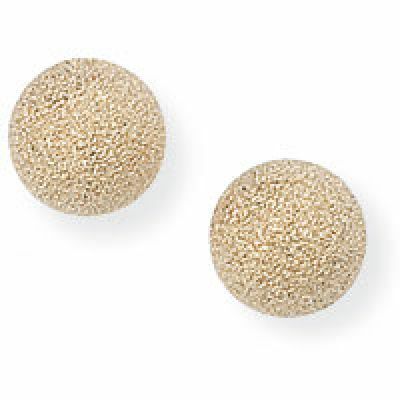 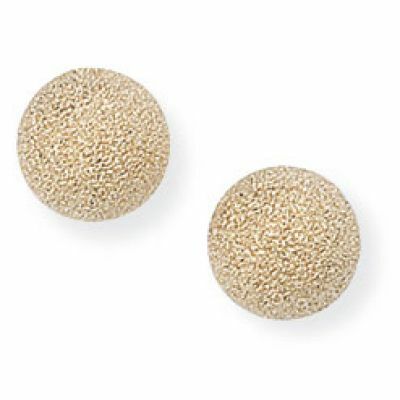 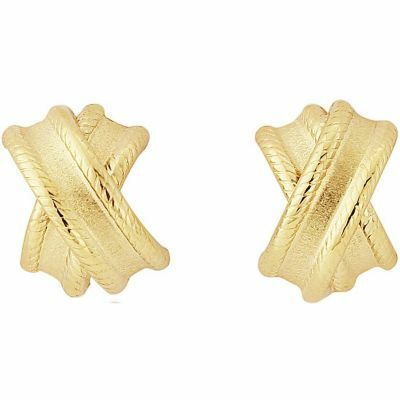 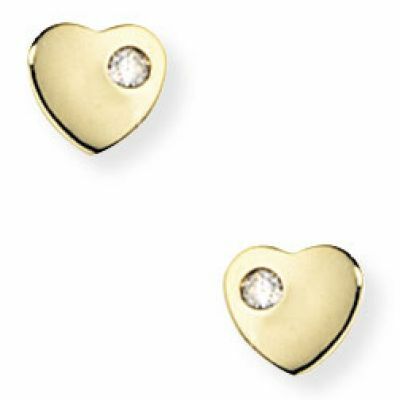 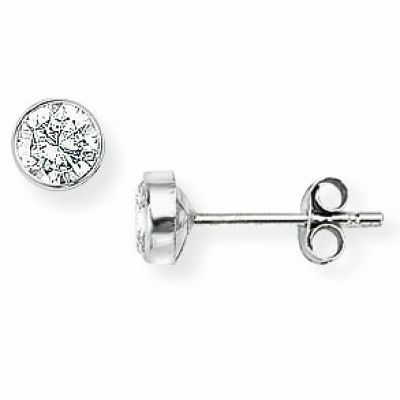 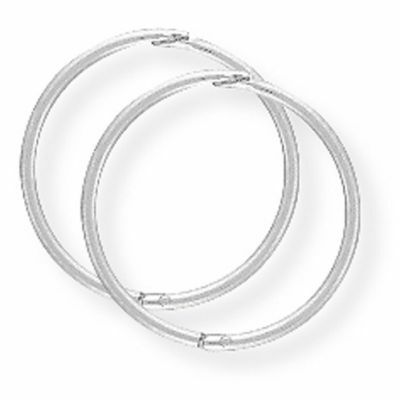 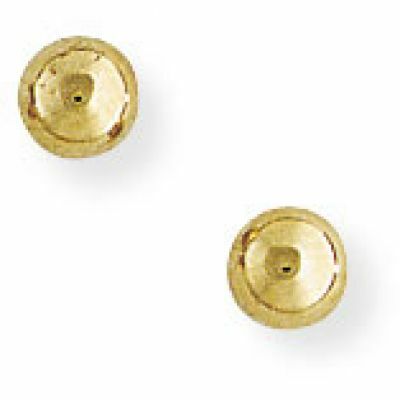 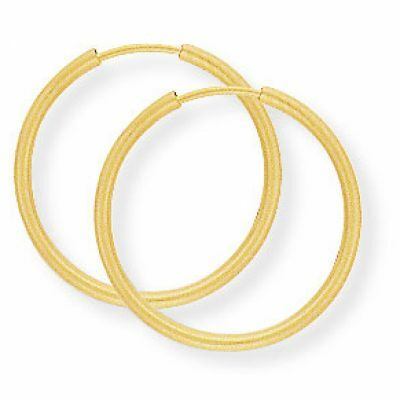 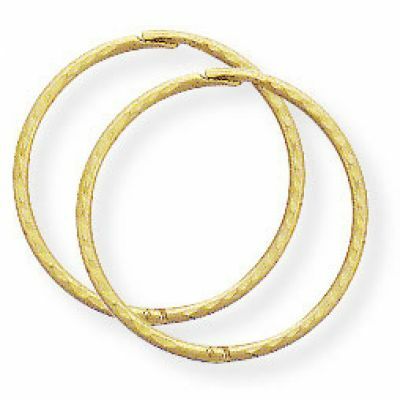 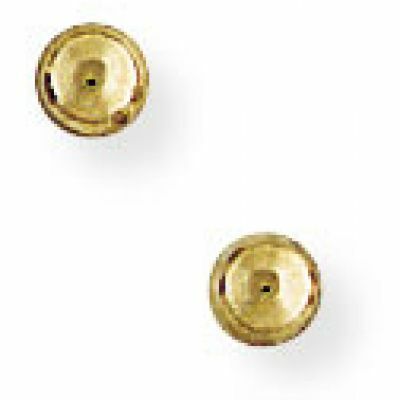 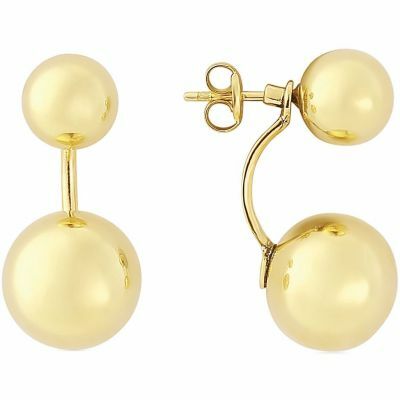 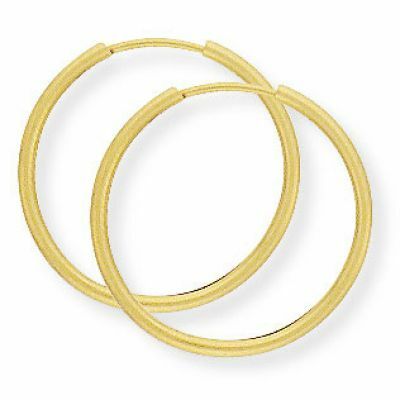 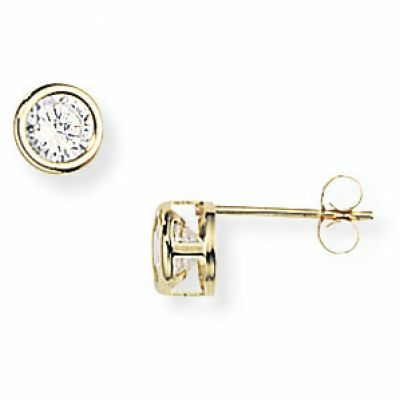 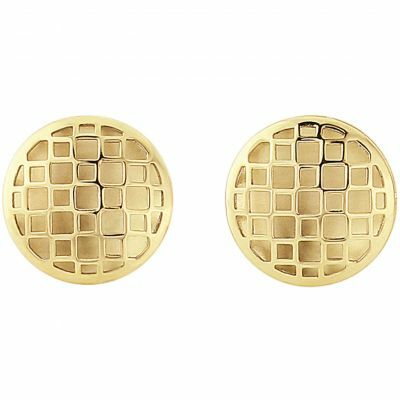 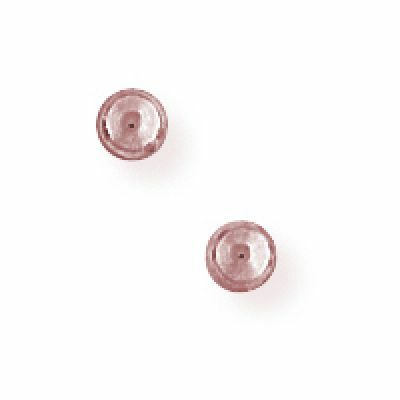 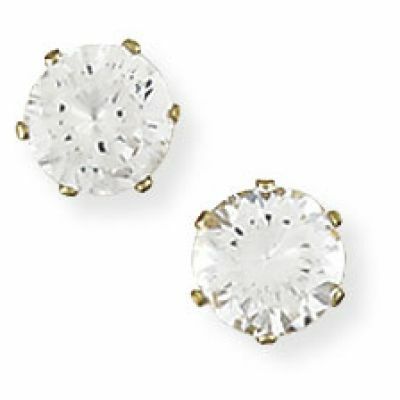 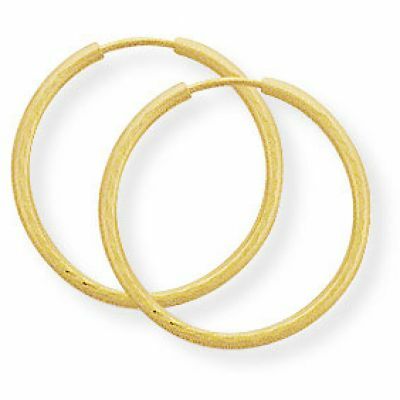 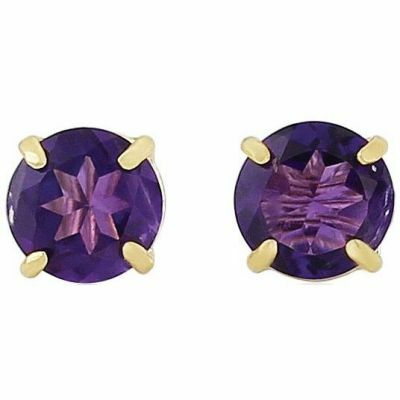 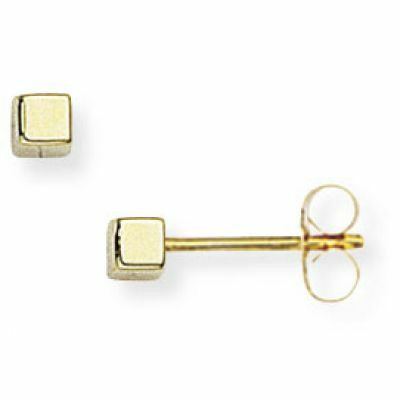 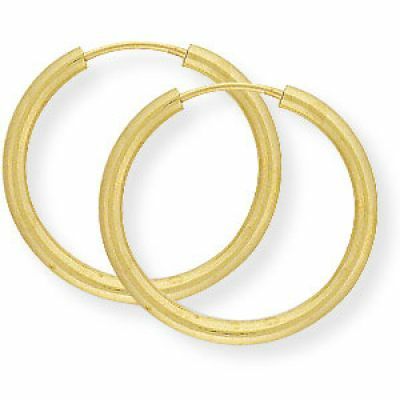 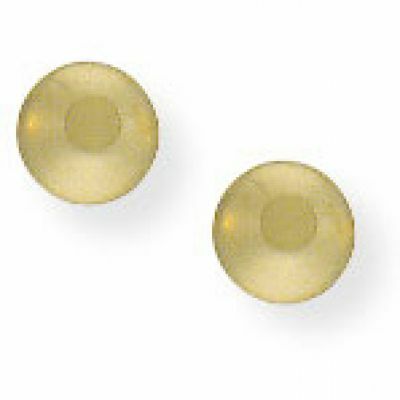 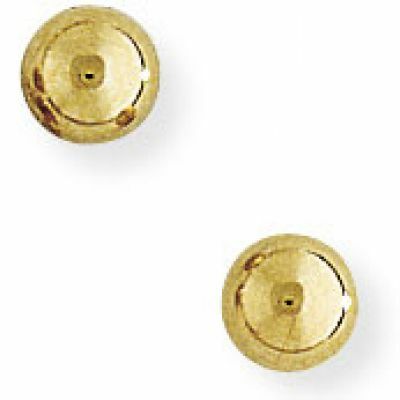 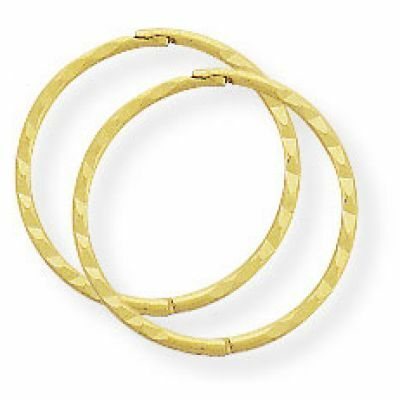 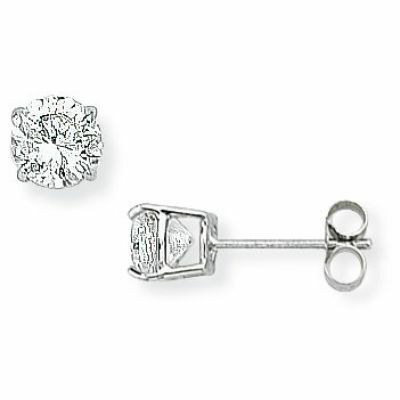 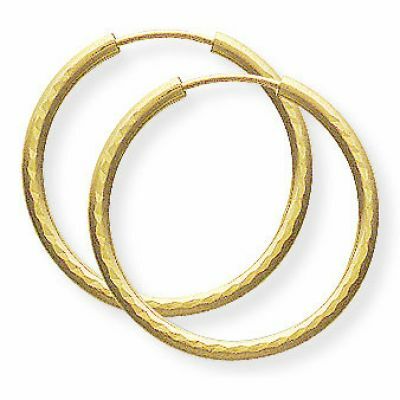 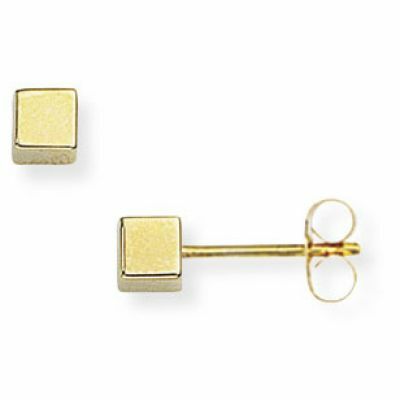 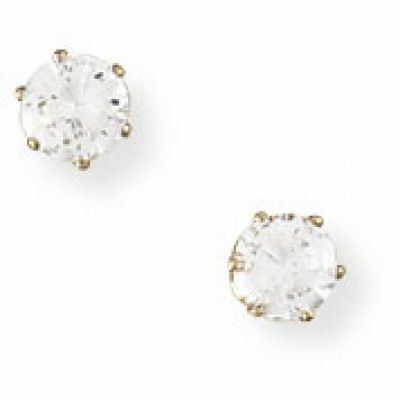 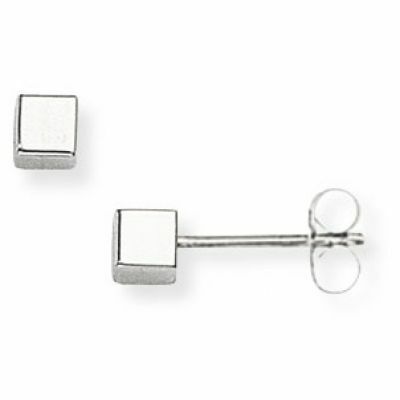 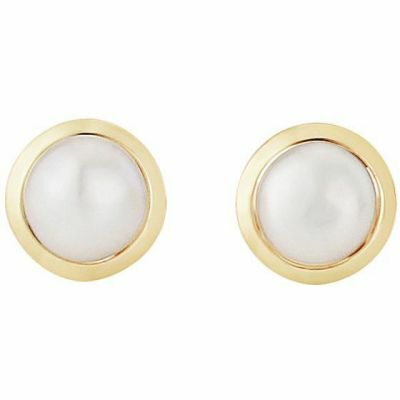 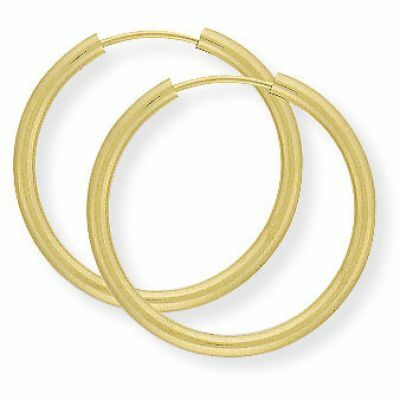 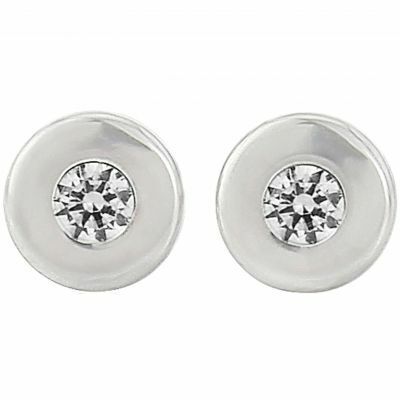 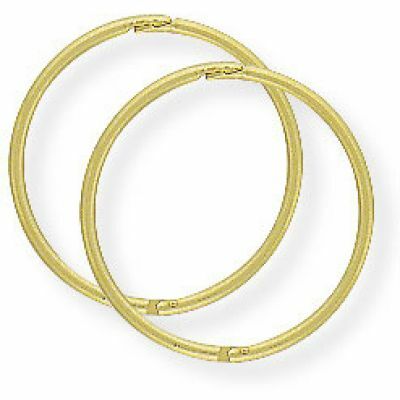 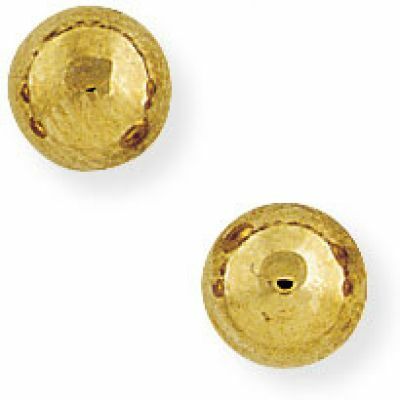 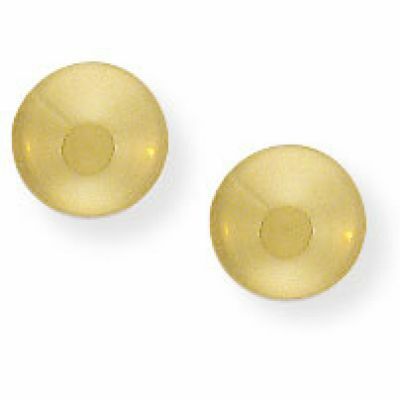 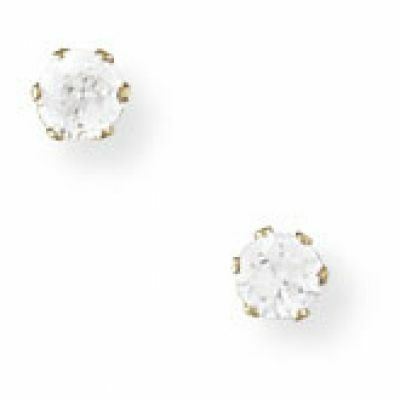 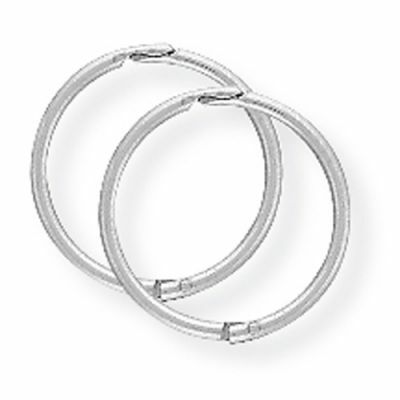 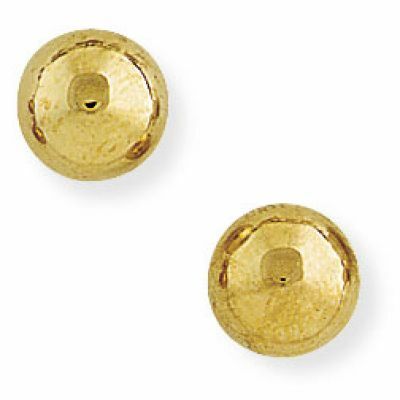 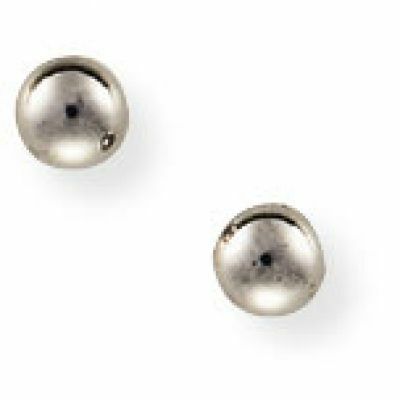 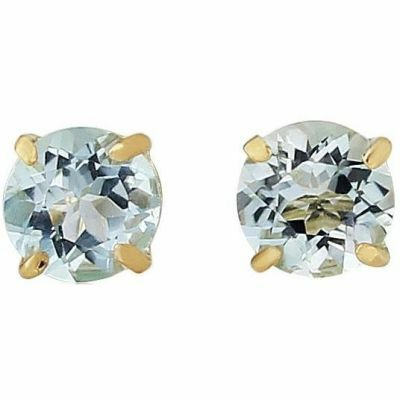 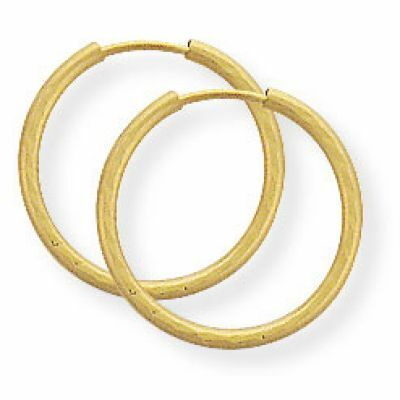 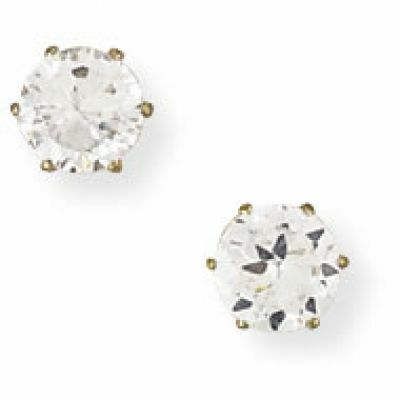 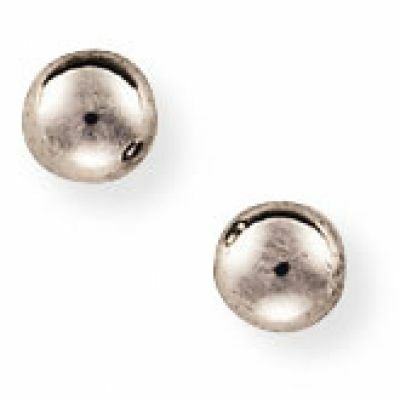 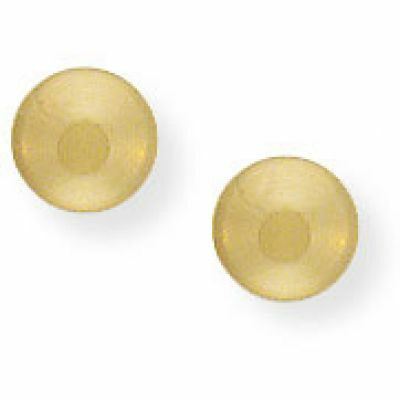 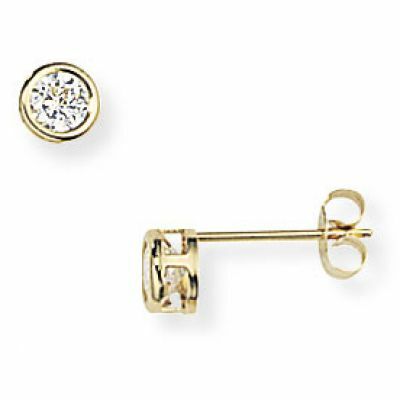 Each one of these studs feature two cubic zirconia, yellow and white. 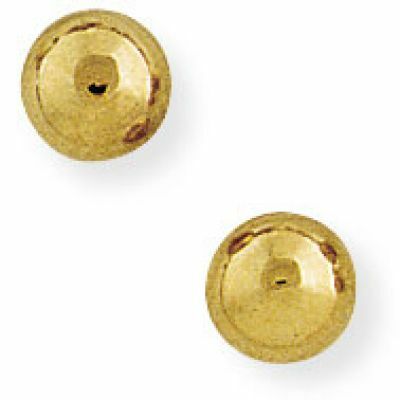 Post and buttefly fitting. 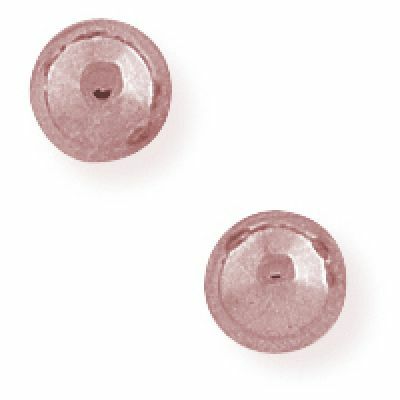 Approximately 4x8mm.